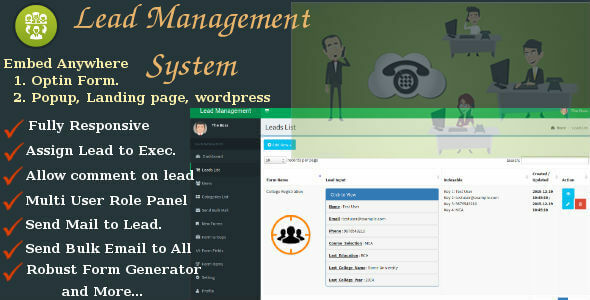 iLead is basically robust Lead Management System with Form Builder. With this Application, you can build your own “Lead Campaign with Own Form Fields”. You can create as many campaigns as you need. You can generate your own Form with Robust Form Builder. They will see leads assigned to them. They can send mail to each lead assigned to them. They can update leads status by adding a comment with attachments. You can create as many campaigns as you want. You can send bulk email to each campaign from the admin panel. 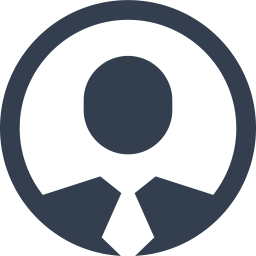 You can assign leads to one or more executive. You can see the updates from the executive for each lead. You or any executive who has been assigned lead can send mail. You can create your own form-fields.